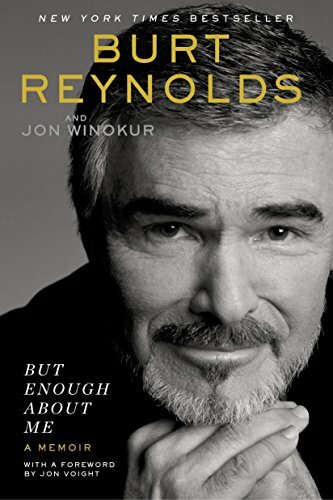 While doing my usual browsing around Barnes & Noble recently, I came across a real bargain – Burt Reynolds‘ 2015 memoir BUT ENOUGH ABOUT ME, for the low, low price of just $6.98! Naturally, being a long time Reynolds fan, I eagerly snapped it up and bought it (and no, Mr. Salesperson, for the umpteenth time, I do not want to join your book club!). 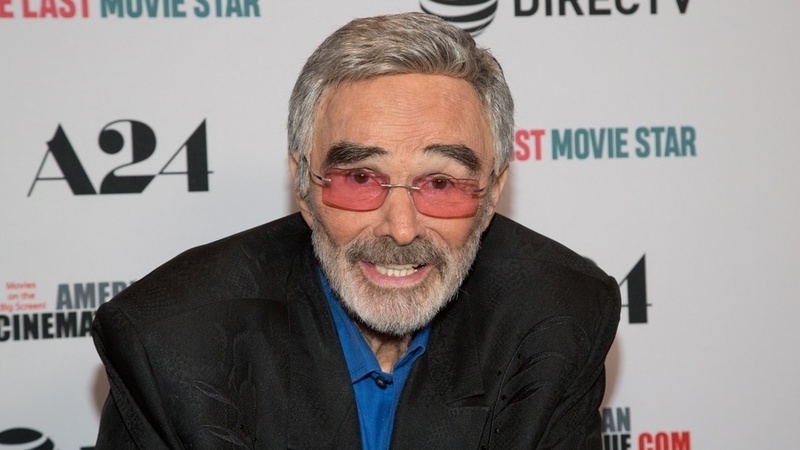 Cowritten with Jon Winokur, who also coauthored a 2011 memoir with James Garner, the book is unlike your typical star ‘autobiography’, as Burt looks back on his life and, most importantly, the people who influenced him most, for better or worse. Burt (who died last September at age 82) was Hollywood’s #1 box office draw from 1978-82, and ranked in the top ten for 12 years, but the man certainly paid his dues to get there. 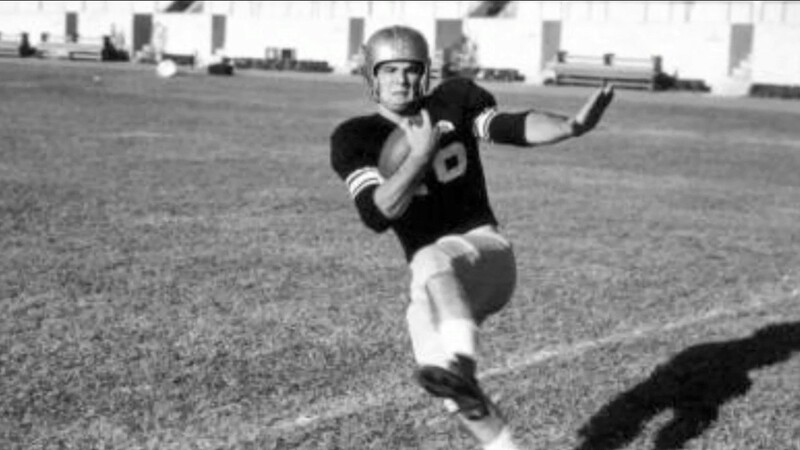 A horrific accident rang down the curtain on a promising football career, but another curtain rose when he discovered a love for acting thanks in large part to his mentor, college professor Watson B. Duncan. 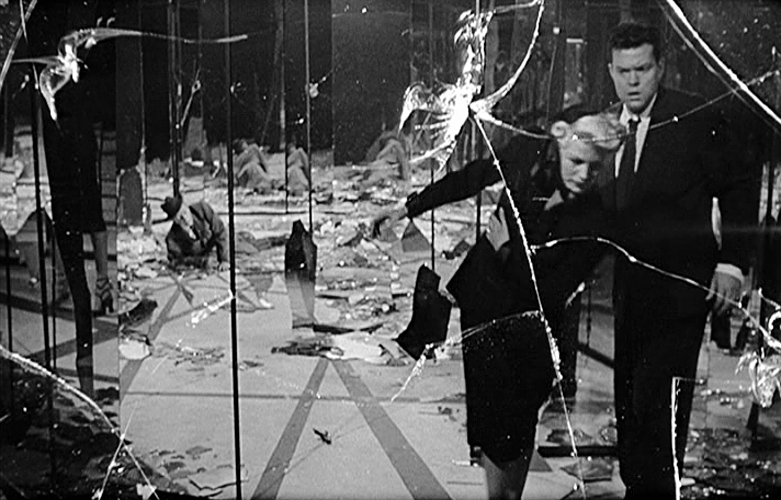 In the book, Reynolds acknowledges not only Duncan, but others who helped him along the way, from the famous (names like Spencer Tracy , Bette Davis, and Johnny Carson), to the people in his home of Palm Beach County, Florida, where he made many lifelong friendships. It’s on my stack of books to read! 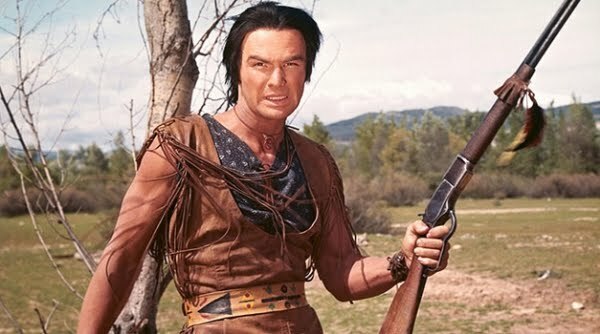 He was always a favorite – ever since “Gunsmoke”. He used to crack me up on the late-night TV shows,he was hilarious! It sounds like Burt Reynolds was pretty generous in his assessment of others…? I like that in a person. Yes, Burt gives credit where credits due, but doesn’t pull any punches – he doesn’t have much good to say about his ‘Riverboat’ TV series costar Darren McGavin, for example.